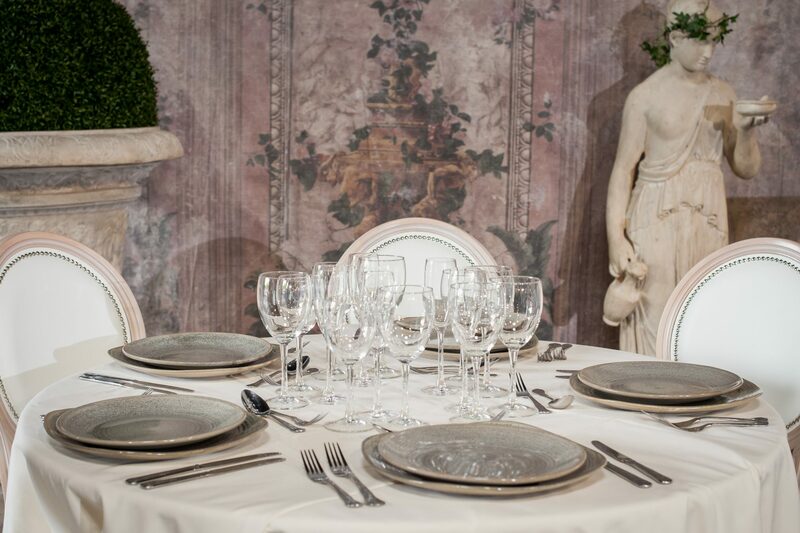 Want to throw a hassle free party? We offer a washing service so you don’t have to wash the goods you hire off us. 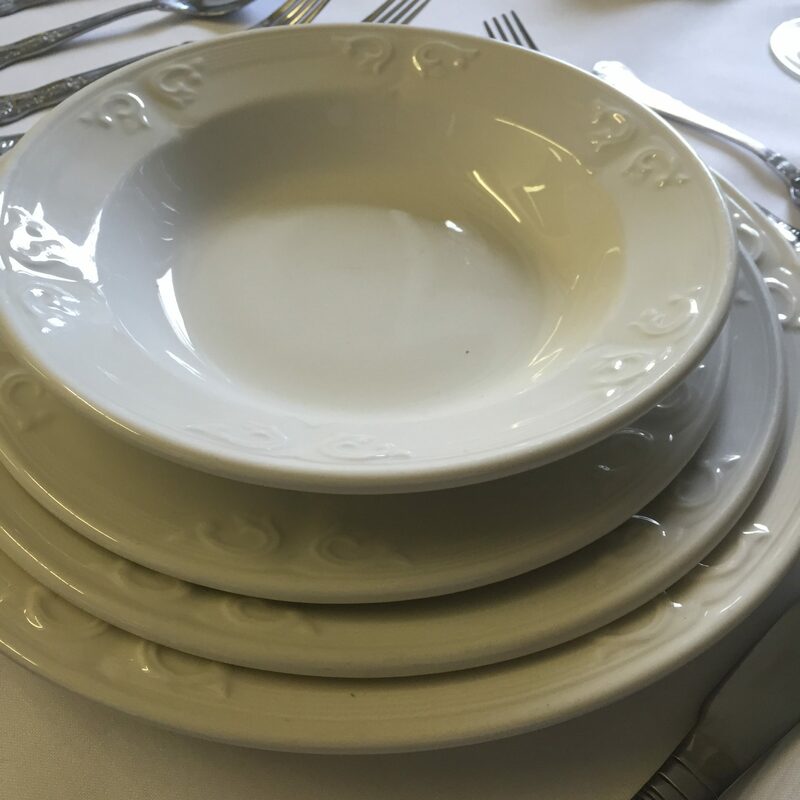 From planning a small gathering or organising a large function, we can supply you with an extensive range of crockery, cutlery and glassware. 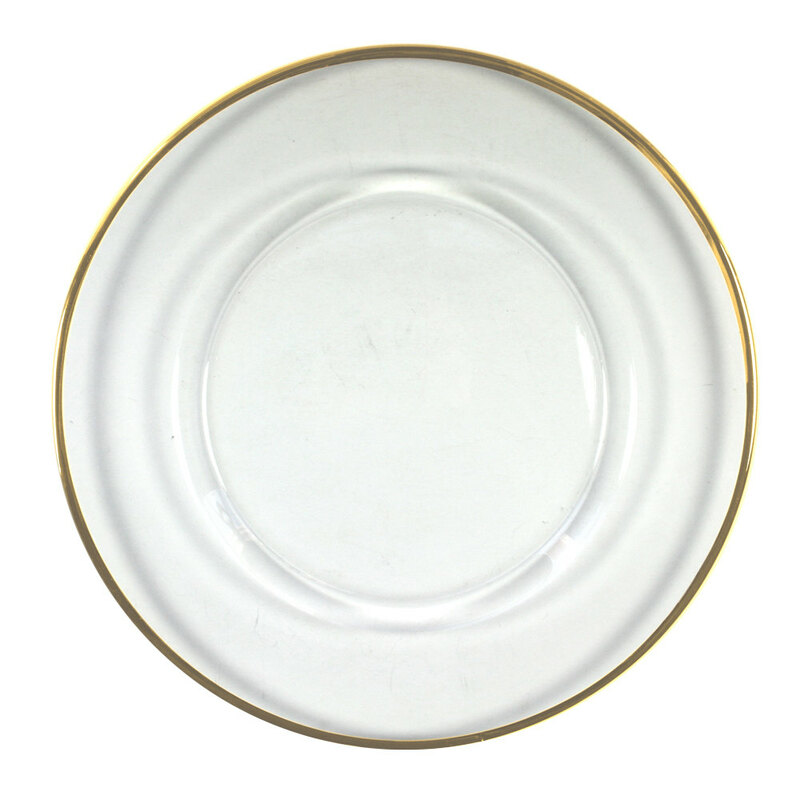 Trying to chose the perfect crockery? 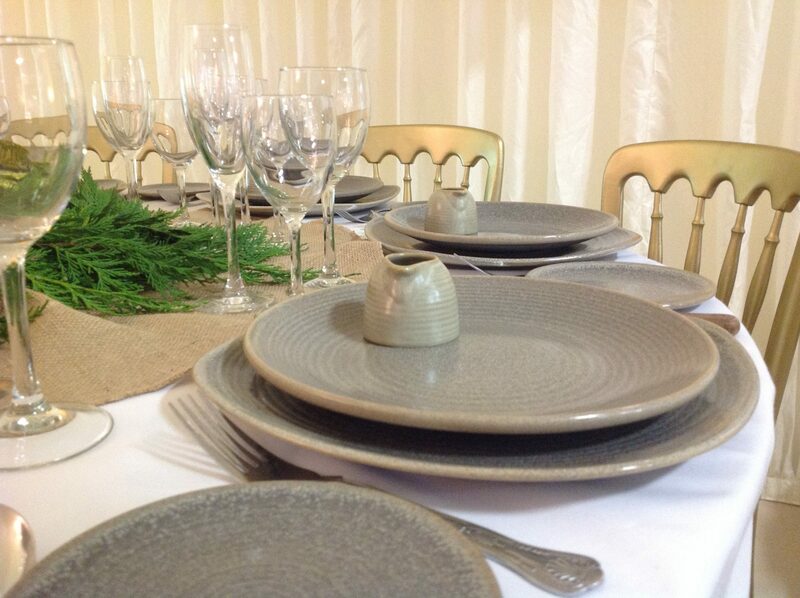 Our traditional Aspen, modern Solaris and rustic Evolution ranges will give you something to think about. 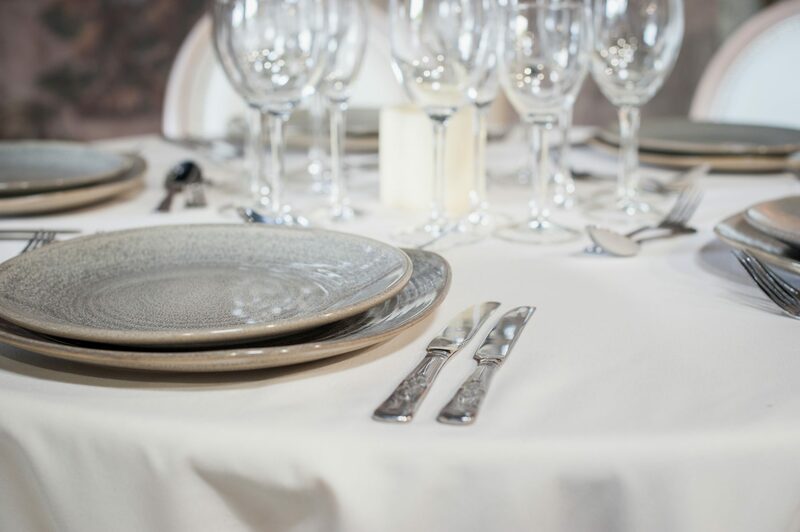 With cutlery designed to complement each range, we can provide you with all your cater hire needs. 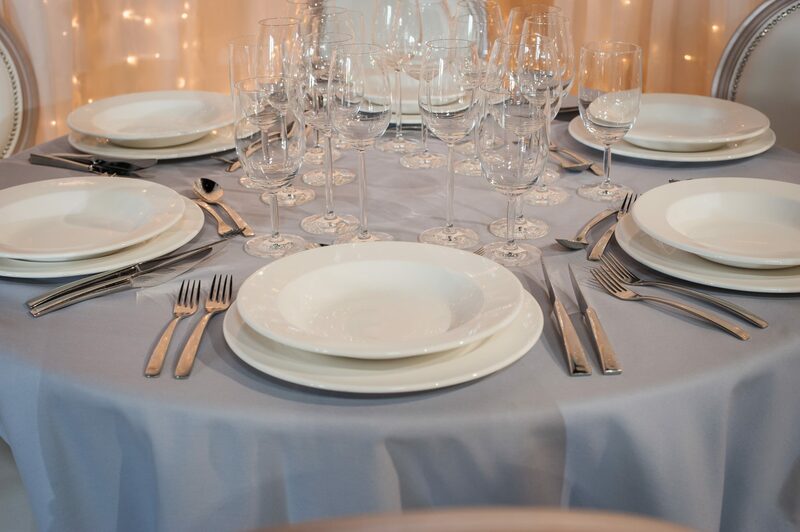 We have covers for over 1000 guests, no job is too small or too big for our friendly cater hire team.